This book is one of the Mandaean religion books , wrote in Aramic Mandaic language . 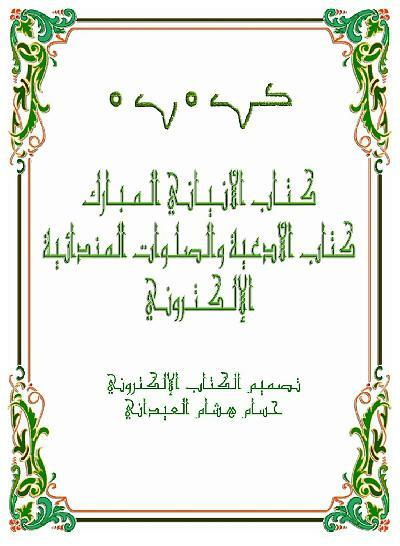 The first translated from mandaic onginal language to Arabic made by Amin Fál Hatab 2002 . This e-book wrote in two language Mandaic ( Mandaean Languageorginal book language and Arabic transale ).